Graduation is coming and the next adventure awaits! Here are some great gift ideas below to properly congratulate the graduate. 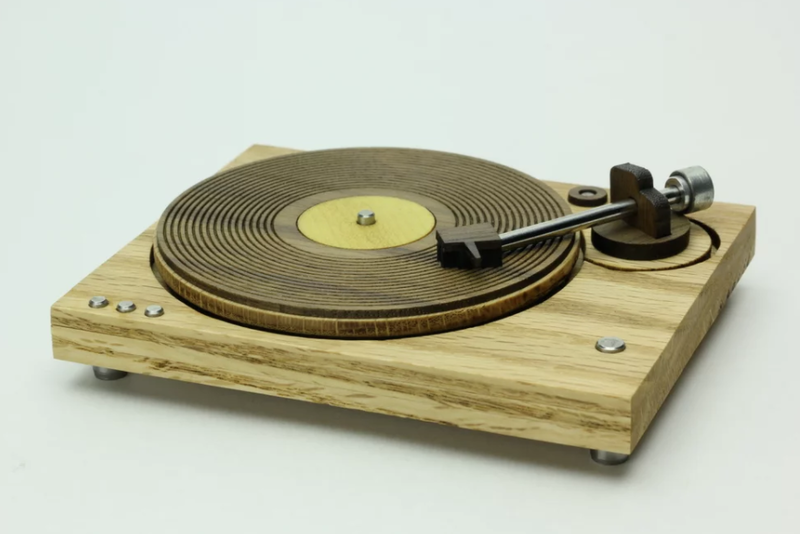 Price: $55 Make a statement in your new home away from home with this model miniature turn table based on old-school record players of the early 1980’s. Fashionably step into your future with these sleek sneaks! And take it one step further because with every shoe purchased, Vamvas will plant one tree in California. 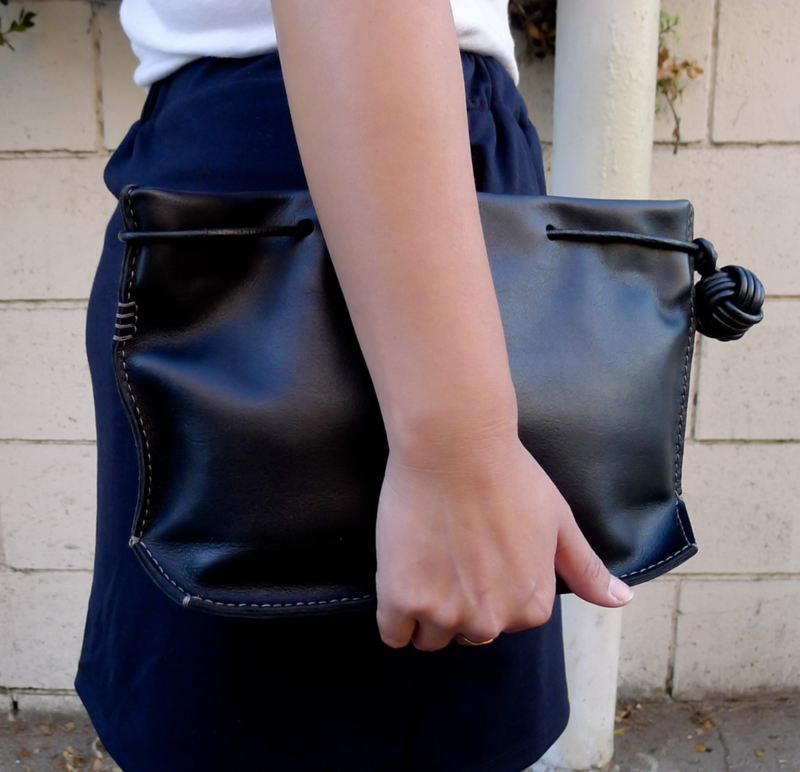 Trade out your backpack for this delicate leather clutch. The interior straps can also become a quick handle. Perfect for a well deserved girls night out after a hard week of classes! The world is your oyster and your opportunities are endless, so why can't your earrings be as well? Jazz up any outfit with these gorgeous statement earrings made from stainless steel. It is a big step to graduate and move on to your next endeavor. 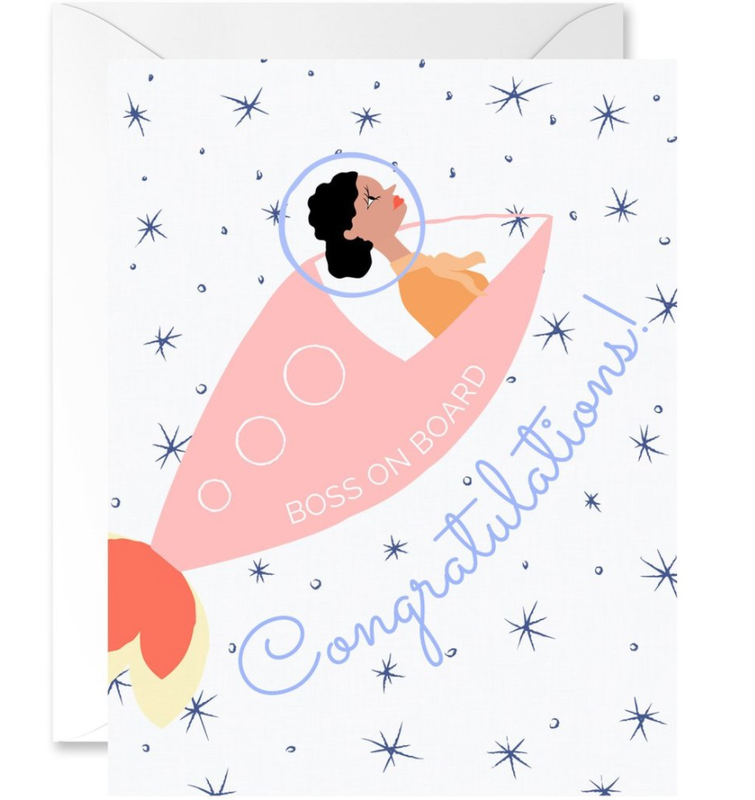 Congratulate your graduate with this adorable spaceship card to remind them to shoot for the stars! Price: $16 Dorm room = freedom, flexibility, independence and a new space to decorate! Add some flare to your walls with this cool print by Capricorn press. Ascend into greatness with this awesome paper plane tee. Let your dreams take flight! Keep family and friends in the loop with this sophisticated card set. The set includes 10 cards and envelopes and they look so pretty you will never forget to keep in touch!